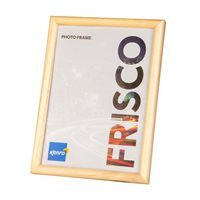 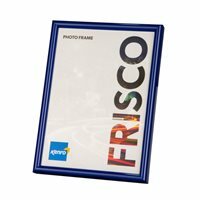 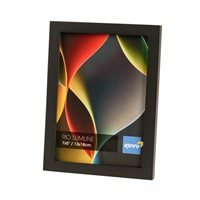 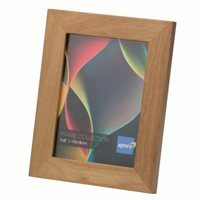 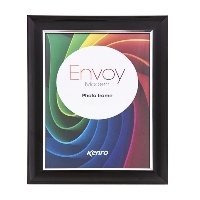 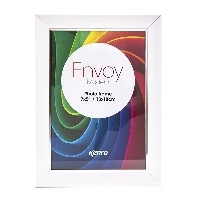 These stylish Certificate Frames are supplied by KENRO who have supplied the Photography Trade since 1973. 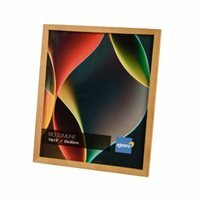 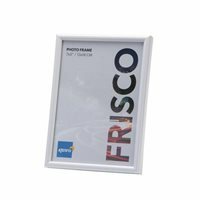 All Certificate Frames are fully assembled with backs, glazing & Hanging hooks. 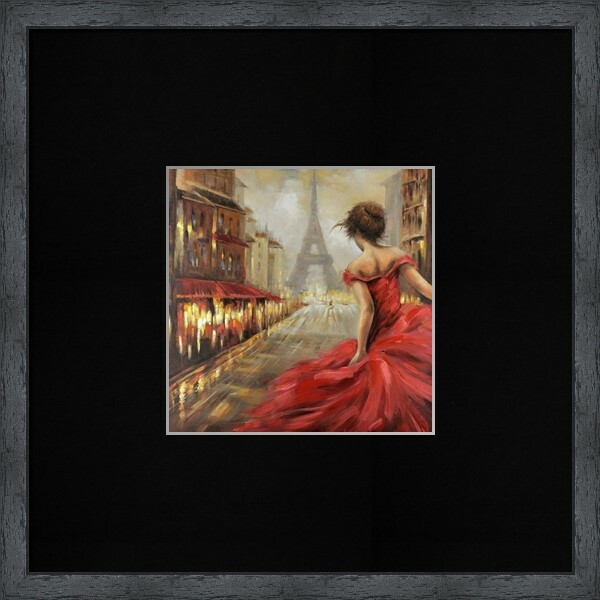 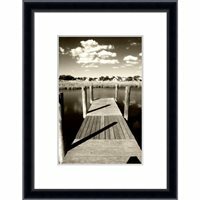 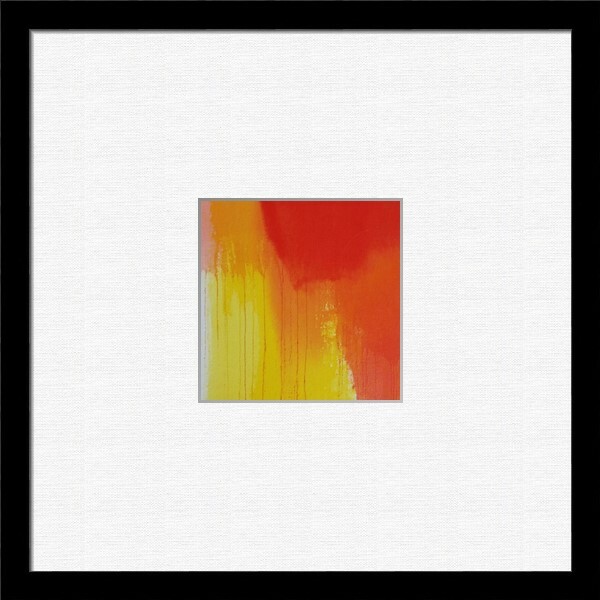 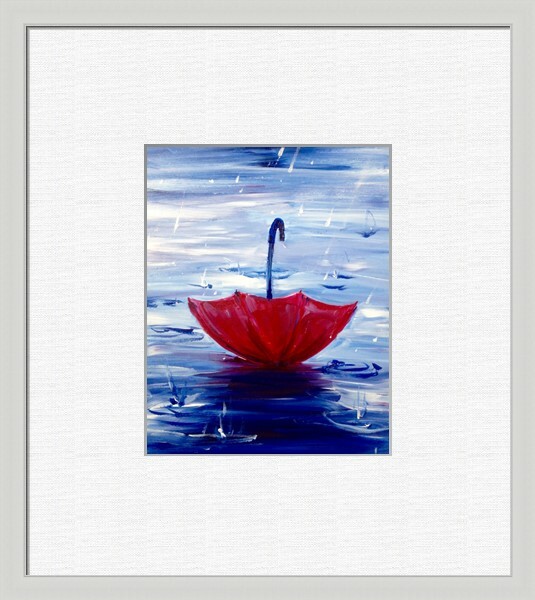 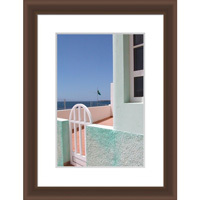 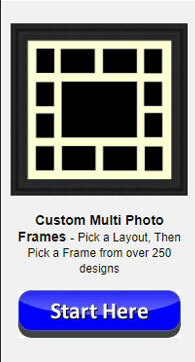 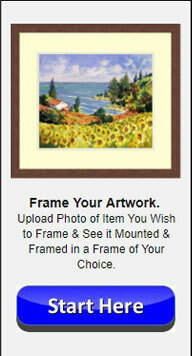 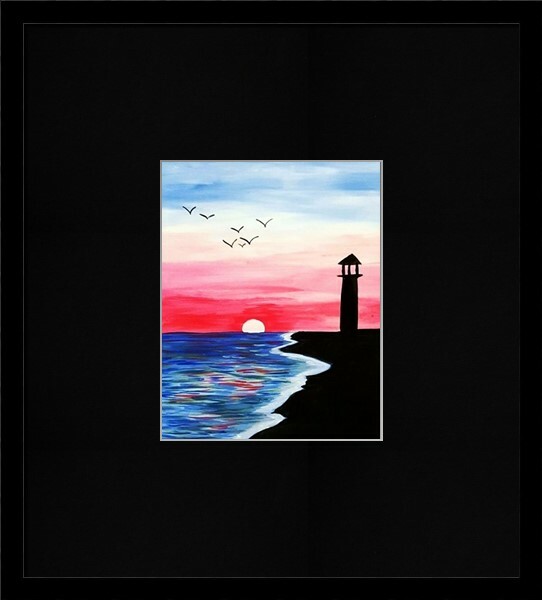 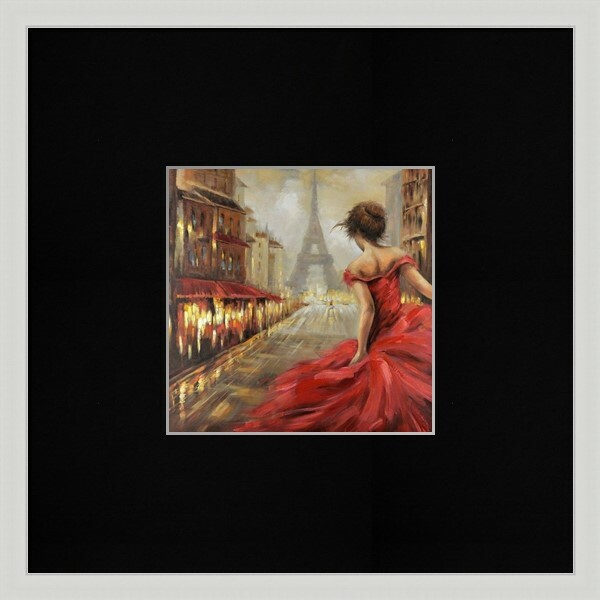 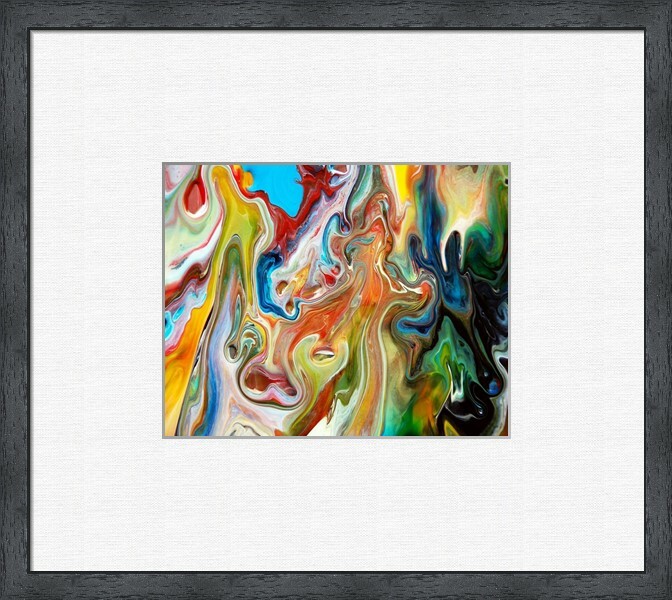 All Frames can be mounted in a landscape or Portrait Orientation (Horizontally or Vertically). 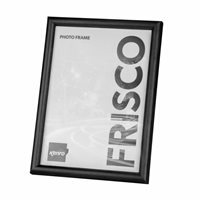 Kenro frames are excellent quality and will last a lifetime. 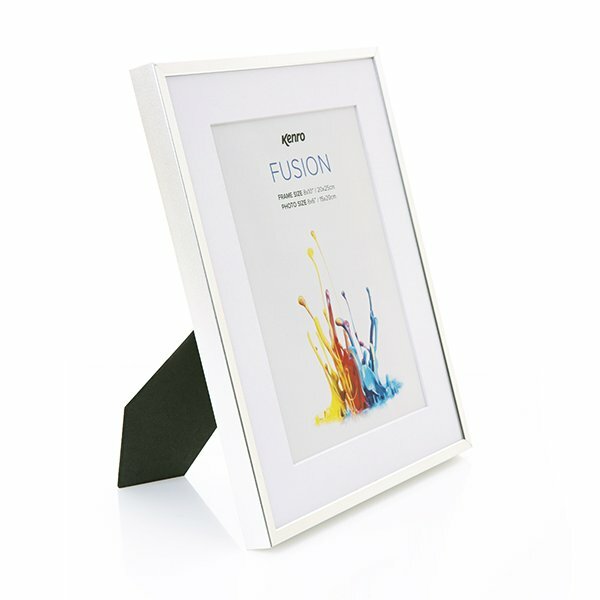 A4 Aluminium Frame with Removable Mount for 6x9" Photo. 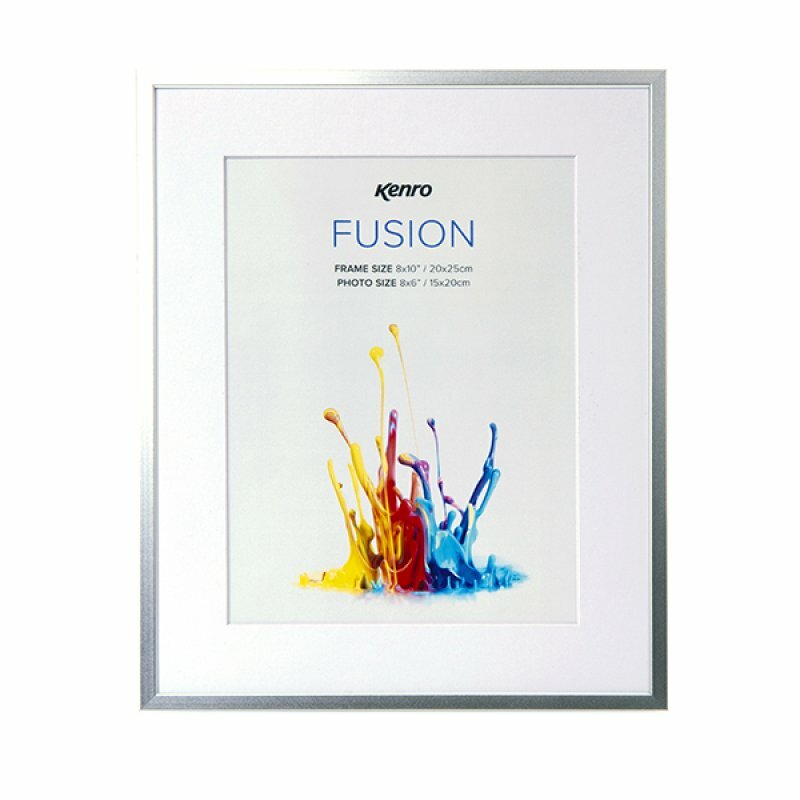 Lightly Brushed Matt Silver Finish. 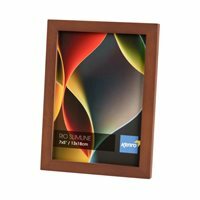 Elegant Slim Profiles 9mm Wide by 20mm Deep. 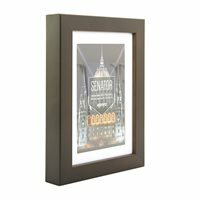 A4 / 21x29.7cm Senator Black Hand Crafted Wood Picture Frame with 6x9" / 15x23cm Removable Mount. 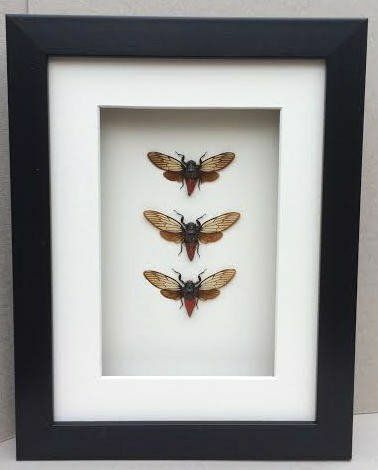 Matt Finish. 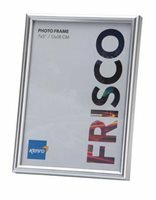 Flat Profile: 20mm wide x 30mm deep. 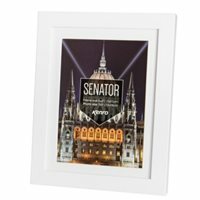 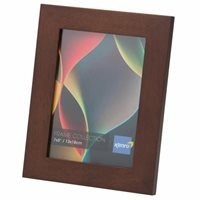 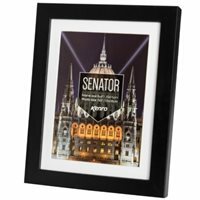 A4 Senator Brown Hand Crafted Picture Frame with 6x9" / 15x23cm removable mount. 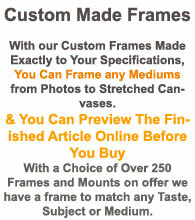 Matt Finish. 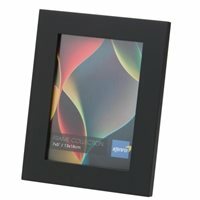 Flat Profile: 20mm Wide x 30mm Deep. 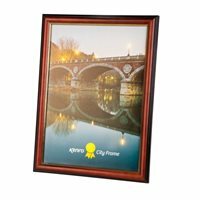 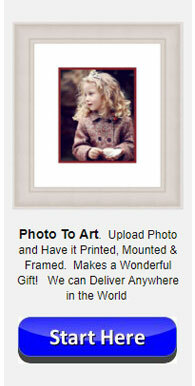 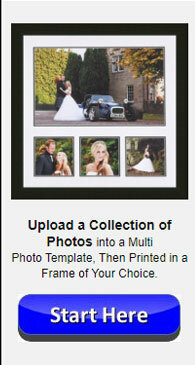 A2 Aluminium Frame with Removable Mount for A3 Photo. 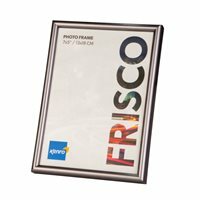 Lightly Brushed Matt Silver Finish. 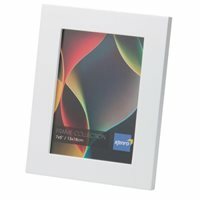 Elegant Slim Profiles 9mm Wide by 20mm Deep.